The Cotswolds is an area of the English countryside located about two hours from London and is the perfect day trip if you are in search of an “authentic” England – the England that you read about in classic British novels and you recognize from iconic English movies, but you won’t find in the big cities like London. 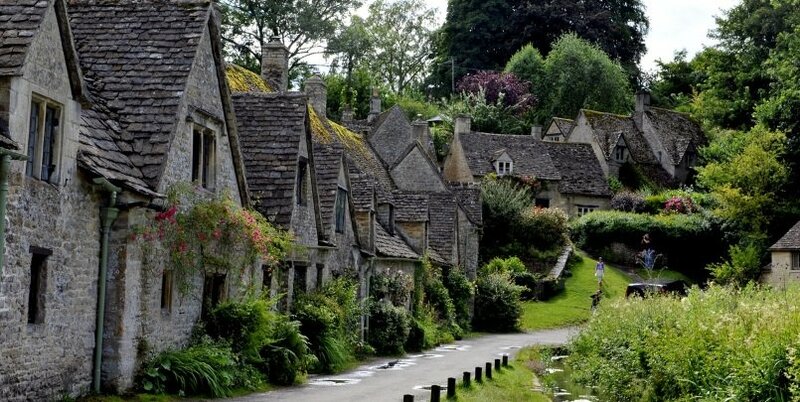 In a way, the Cotswolds is like stepping back in time to a quintessential England of a bygone age, with tea rooms, friendly locals, and unspoiled scenery. 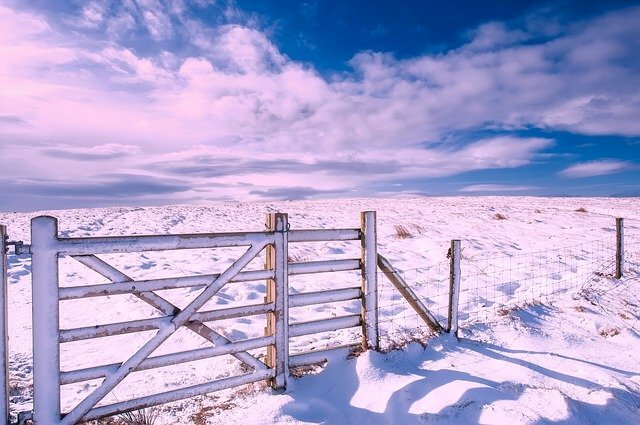 The area is made up of lots of little villages and a few small towns that are dotted throughout lush green English countryside, with farmers rearing their cattle and cows grazing in the tall long grass. You can easily spend a few days soaking up this uniquely British atmosphere, but for those with only a short time to visit, we’ve come up with a perfect day trip itinerary of the Cotswolds that will give you a great feel for the place. If you are setting out from London, you’ll want to take either the M40 motorway or for a more interesting but slightly longer drive, the A41. This day trip itinerary is based on you renting or using a car for the day, since the Cotswolds is not at all transportation friendly. 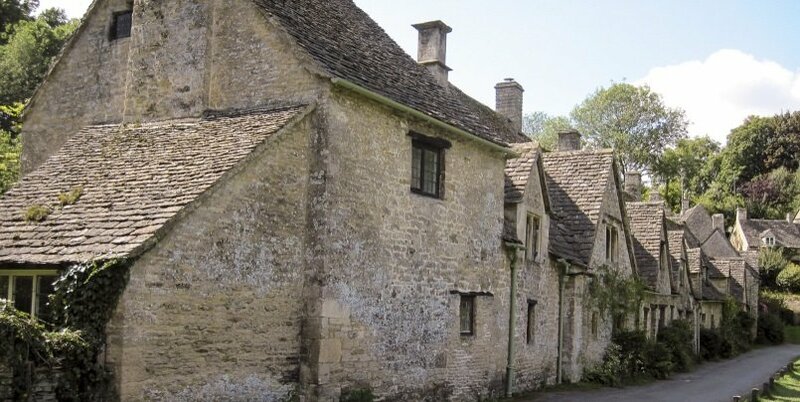 However, if you feel uncomfortable to drive on the left-hand side of the road, or prefer not to rent a vehicle, another option is to take a Cotswolds tour from Central London. Departing London at 09:00, expect just over a 2-hour drive to arrive at the first destination of Burford, loosely arriving at around 11:15. We visit Burford on our Cotswolds day tour from London. Bourton-on-the-Water got the nickname of “Venice of the Cotswolds” for the pretty stream that flows through the centre of the village. If you’ve ever seen pictures of the Cotswolds, chances are you’ll probably recognize Bourton, which is one of the most popular and widely photographed places in the area. There are lots of charming shops that line both sides of the high street, with a stream in the middle flanked by grass on either side, and little-arched bridges to get you from one side to the other. Plenty of pretty antique shops to explore, and there’s also a small Cotswold’s motoring museum that showcases over 50 classic and vintage vehicles that look at the history of motoring. 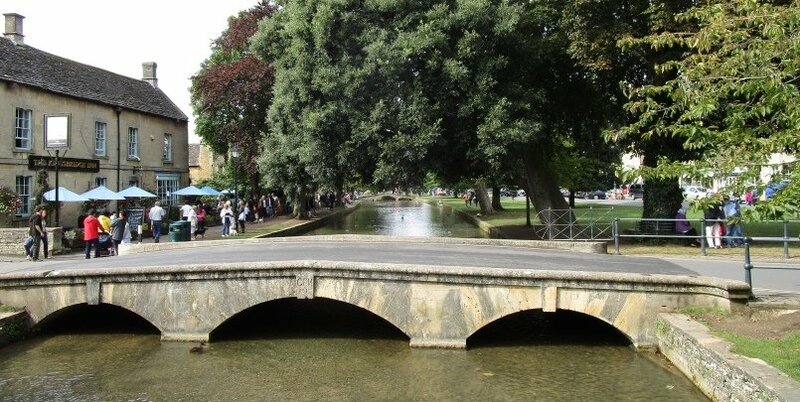 We visit Buford & Bourton-on-the-Water on our Cotswolds day tour from Oxford and London. Located a few minutes drive from Bourton-on-the-Water, Upper and Lower Slaughter are two of the more off-the-beaten-path Cotswolds villages, and we love them for their authenticity and charm. 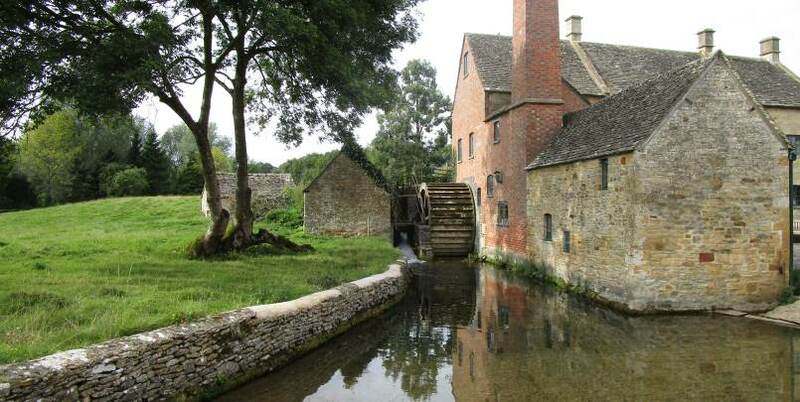 Start your visit with Lower Slaughter, the more famous of the two, which has a lovely stream passing through the middle of the villages, with typical honey-colored stone buildings flanking both sides. Look out for the delightful little windmill, where tucked away around the back lies a charming little tea rooms and local souvenir shop. 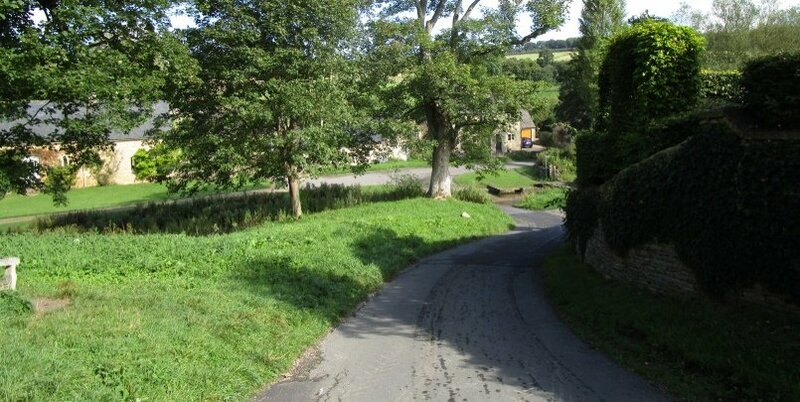 Upper Slaughter is located next door, and is the quieter of the two. No shops to visit here, just charming little cottages to admire, a pretty church and if you fancy, the perfect place to take a short walk into the countryside. 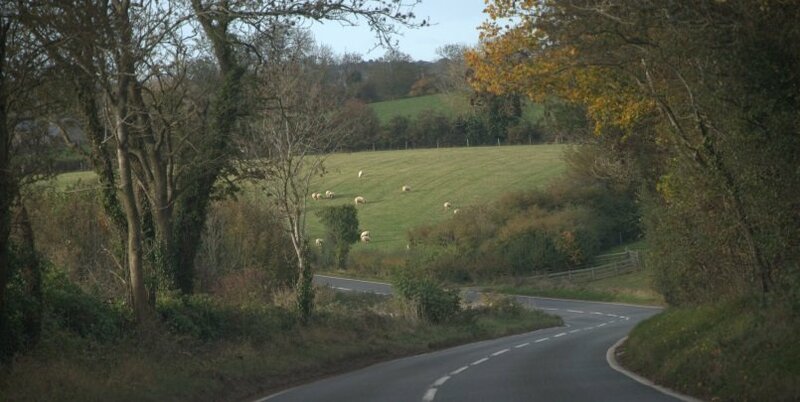 About a 10-minute drive from the Slaughters lies Stow-on-the-Wold, the highest of the Cotswolds towns. You can park for free in the town centre and since this is a market town, there are stools and stands surrounding “The Green” on the second Thursday of each month, where you can expect to find local produce like cheese, jams, scones, pastries and more. Stow-on-the-Wold is also known as a centre for antiques and you could easily fit into your day trip itinerary a few hours to work your way through the many antique shops. We also visit Stow on our Cotswolds and Oxford tour form Central London or Central Oxford. To make it back to London for the evening, we suggest planning to leave the Cotswolds at around 17:00, since the return journey time will be longer as you will hit the rush hour traffic. Plan for about a 3 hour return journey, depending where your final destination is in London. One day can’t really do justice to the beauty and the variety of the Cotswolds. If you wanted to extend your visit, there are plenty of local bed and breakfasts in the Cotswolds. 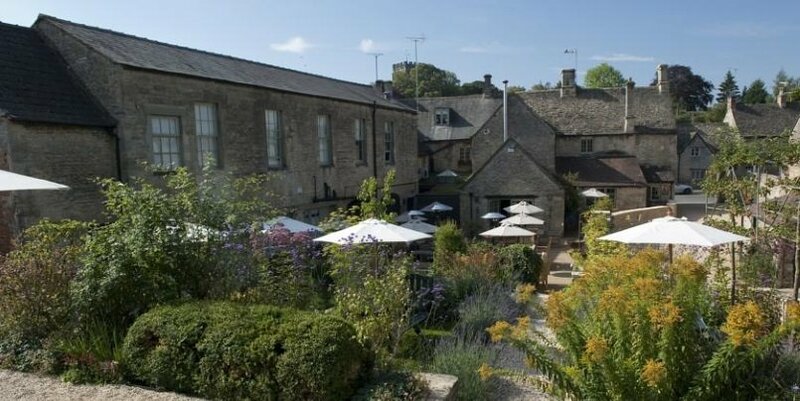 We recommend the Wheatsheaf Inn in Northleach, a small boutique inn which also has a great restaurant. There are plenty more places to visit if you were to extend your itinerary, including towns and villages in the Northern Cotswolds such as Broadway and Chipping Norton. Alternatively, you could choose to visit Blenheim Palace, a UNESCO World Heritage Site that is located nearby.